The report gives the clear picture of current Ceramic Tiles Market scenario and the predicted future of the industry. The report focuses on the basis of market drivers, restraints, growth, trends and forecast for the period of 2018-2025. In addition, the report also maps the market performance by value chain analysis which will help in better product differentiation along with the analysis of each segment in terms of opportunity, market attractiveness index and growth rate. Ceramic tile is a piece manufactured from hard wearing material like ceramic or hardened clay used to cover roofs, floor, walls showers or tabletops. Ceramic tiles are brittle with minimum thickness ranging between 6 mm to 8 mm and are available in attractive colours and design. Owing to such nominal thickness, they are very light in weight compared to mosaic or cement tiles or stone slabs. They are extremely hard, scratch resistant and rarely absorbs moisture which makes them stain resistant as well. Special kind of ceramic tiles with non-skidding surfaces are available in the market. They are not easily affected by mild acids or alkalis and can be easily cleaned with soap water. The two primary factors driving the demand of ceramic tiles globally are increasing construction activities and soaring demand for residential houses. Other factors contributing to growth of this industry are technological advancement, increasing per capita income and environmental regulations which calls for use of environment friendly substitutes like ceramics. Products segment the global ceramic tiles market by floor tiles, wall tiles and others including facade and countertop, etc. Based on application, the market is categorized into residential replacement, new residential, commercial and others. They are used in kitchen, bathroom, living room and other areas in house. Since ceramic tiles are found in wide variety, they can be used in vacuum cleaners to insulators and capacitors in television, connecting pipes in sewage system to car engines, headphones to food blenders and many more. Asia Pacific leads the global demand owing to ongoing development activities in India and China. It is followed by Middle East and Africa, Europe and Latin America respectively. However the market is expected to remain sluggish for the forecasted period in North America. 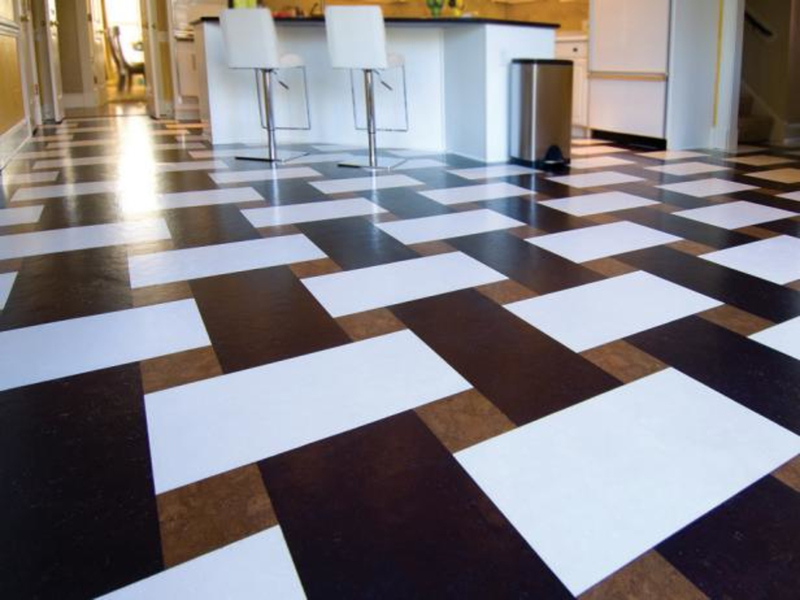 Leading companies in the global ceramic tiles market include Atlas Concorde, Crossville Inc., Florida Tile, Gruppo Ceramiche Ricchetti, Mohawk Industries, Porcelanosa Group, Asia Pacific Building Products, China Ceramics Co. Ltd, Saloni Ceramica, and VEISA Ceramics. Geographically, this market has been segmented into regions such as North America, Europe, Latin America, Asia Pacific and the Middle East & Africa. The study details country-level aspects based on each segment and gives estimates in terms of market size.